Moose Jaw Multicultural Council welcomes and integrates newcomers to Canada, and develops harmonious relations among Canadians, through programs and activities that recognize, respect and promote the positive aspects of cultural diversity, and that seek to discover, encourage and develop commonalities among people. Our Settlement programs offer support that would help newcomers adjust to a new life in Canada. Your first stop when you arrive in the Moose Jaw area. You can get information and connect to your new community. MJMC coordinates three LINC classes Monday to Friday, 9:00 AM to 3:00 PM for eligible newcomers. 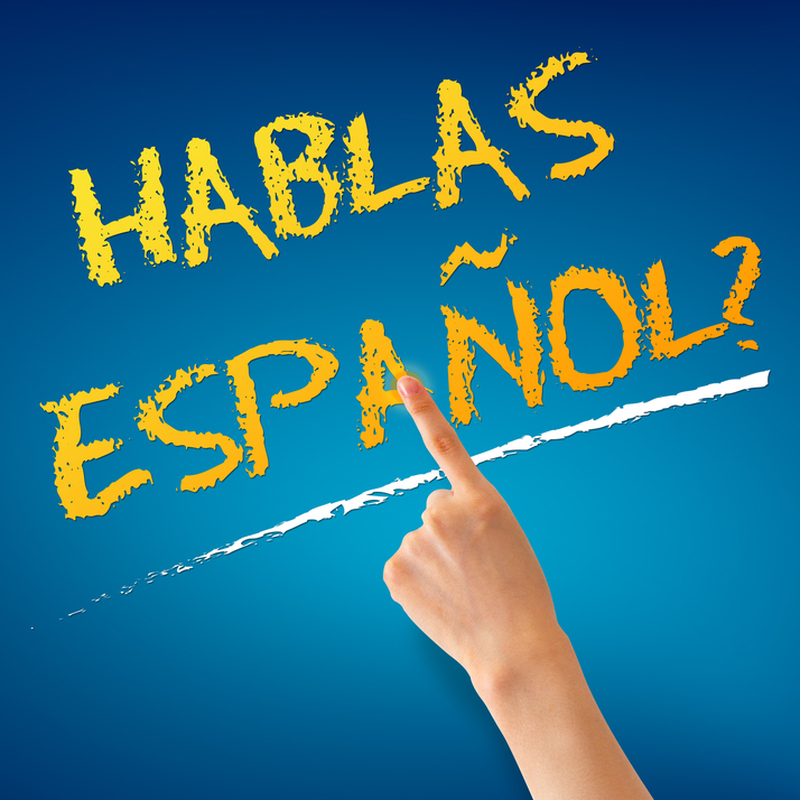 We offer instruction for LINC levels 1 through 6. We offer local employers opportunity to engage, hire and retain eager new Canadians looking for local work. We provide quality and culturally sensitive daycare for newcomer children. Open Monday - Friday from 7:00 AM- 5:30 PM. We work with the schools in Moose Jaw to help newcomers understand the requirements of the schools. 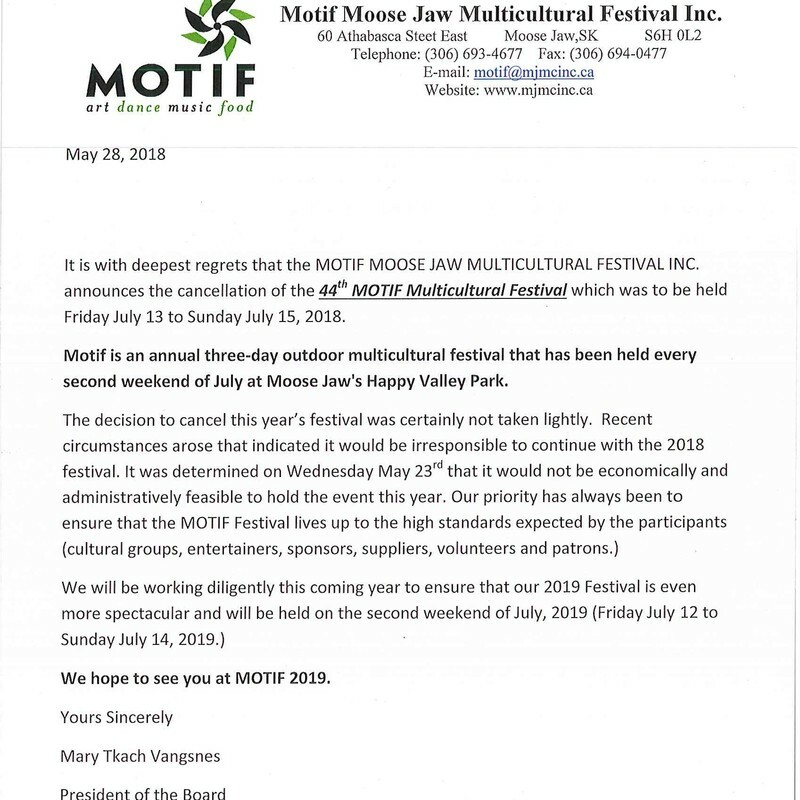 Motif is an annual three day outdoor multicultural festival held at Moose Jaw’s Happy Valley Park the second weekend of each July. 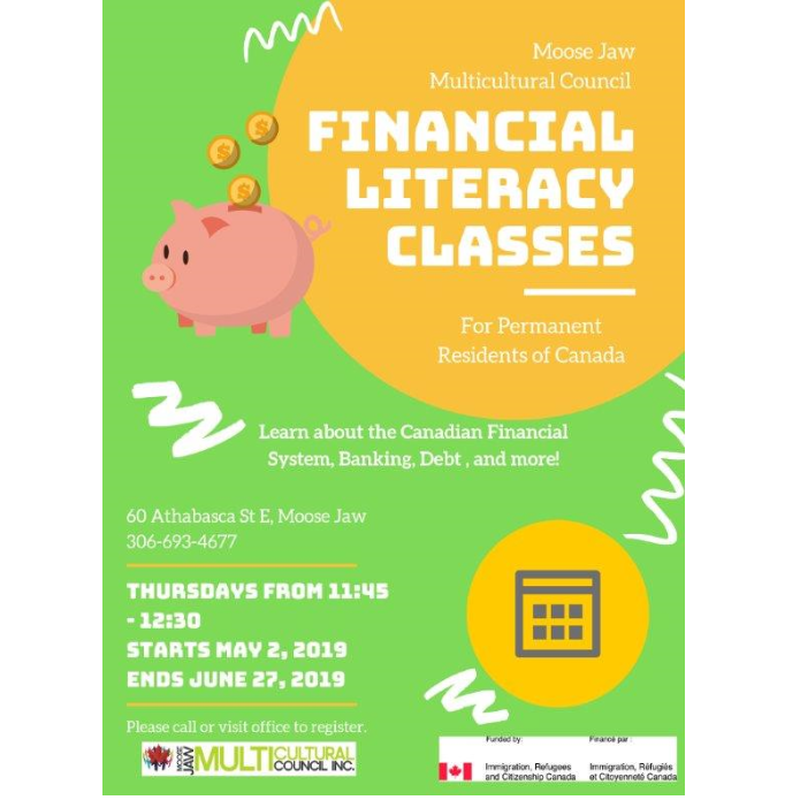 We offer a community connections program that is aimed to help and assist both newcomer and the community to become connected to each other.